If you want a simple but stylish touch for the exterior of your home, one of our single uPVC doors is a cost-effective solution. Available in a wide range of styles and colours, you can easily match your new door to the existing character of your home – and let your personality shine through too. Even opt for your own choice of hardware such as letter plates, handles and knockers. With DW Windows, it is easy to create a truly personal door. Why uPVC front & back doors? 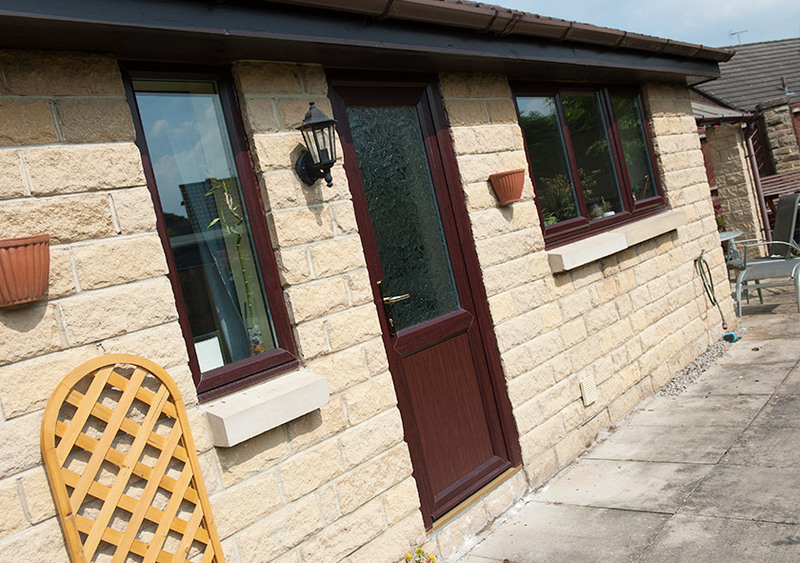 Our uPVC doors combine style and performance. Not only will they aesthetically enhance your home, but they will benefit the inside too. The reduction of draughts and cold spots will help to create a generally more comfortable and peaceful living environment. Not only that, but one of our single uPVC doors will offer peace of mind for you and your family. How? By helping to secure it. The strength of the doors and the incorporation of efficient locks will help to deter any threats. 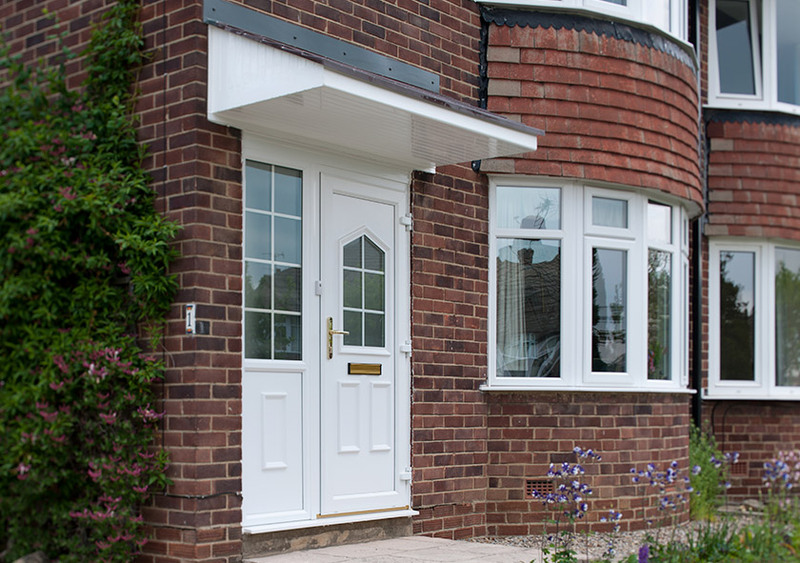 With a wide range of designs for you to choose from, plus an extensive selection of glazing and door furniture options, you can be sure we’ve got the perfect front door for your home. Our uPVC doors are available in classic and contemporary colours, and can be made even more unique with your choice of glass design. 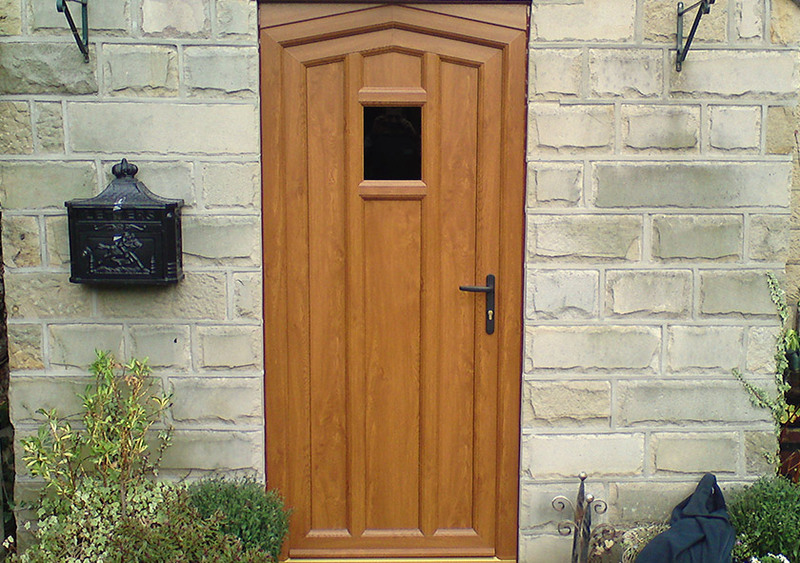 When designing your door, start with the conventional uPVC door with or without a midrail. You might choose glass top and a panel at the bottom, or any other combination of styles. 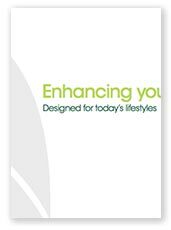 You can further customise your door with ancillaries such as letter plates, knockers or spyholes. 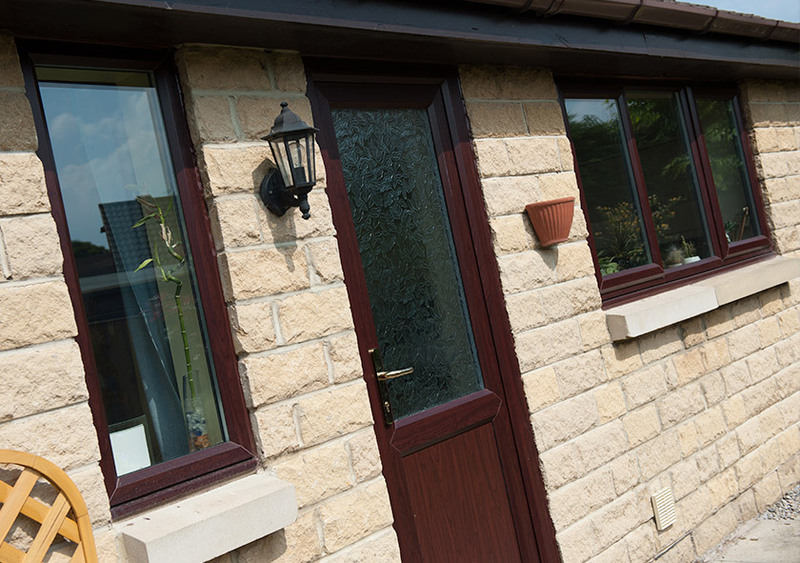 Thanks to the quality of the uPVC used, these doors offer impressive thermal performance. This is thanks to multiple chambers located inside the frame, which help to trap heat. Not only does this result in less need to use heating, but your home will also be better insulated against noise. The result? Warm, comfortable and quiet living spaces. At DW Windows, we ensure that all of our glazing products meet a stringent set of security measures. Our doors feature the latest secure frame design and high-tech locking systems for complete peace of mind. 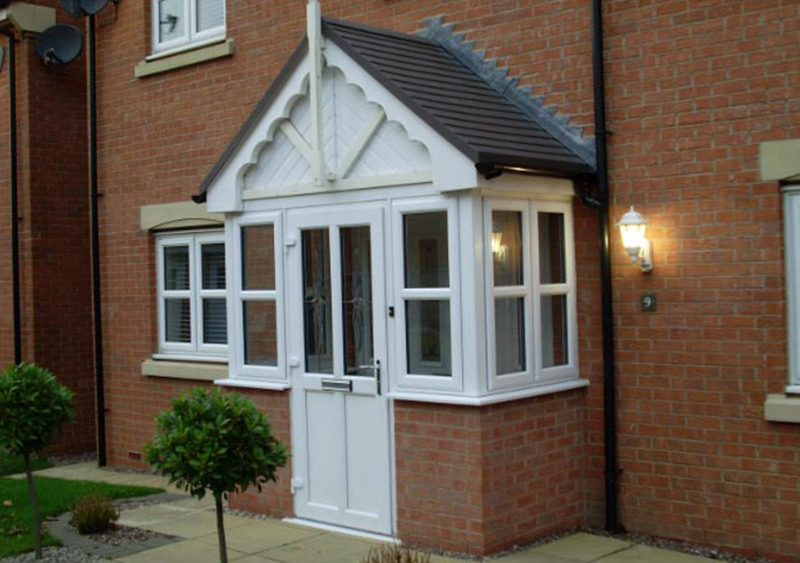 We want to make sure your new uPVC entrance door makes you feel safe in your home, too. That's why we offer a range of customisable features such as door chains and spyholes to protect against unwanted visitors.